New Album from A Perfect Circle! 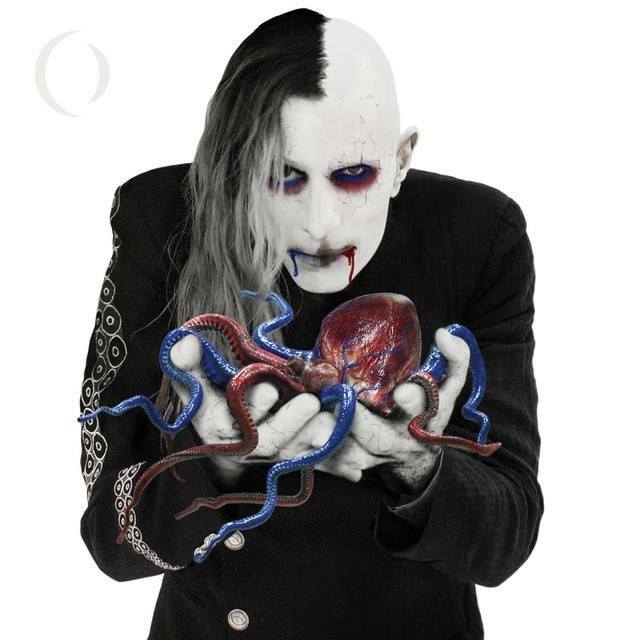 "Eat The Elephant"
The new album from A Perfect Circle is out today! "Eat The Elephant" was produced and mixed by David Sardy!